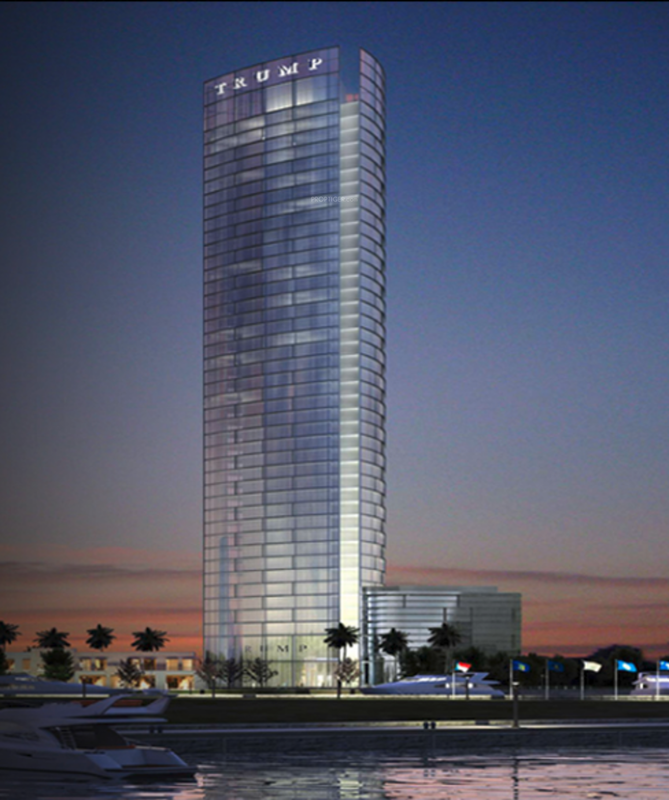 A striking facade, sleek lines and an awe-inspiring design—Trump Towers are all set to change the skyline of Gurgaon forever! Rising over 600 feet, the twin towers would be one of the tallest structures in the region. 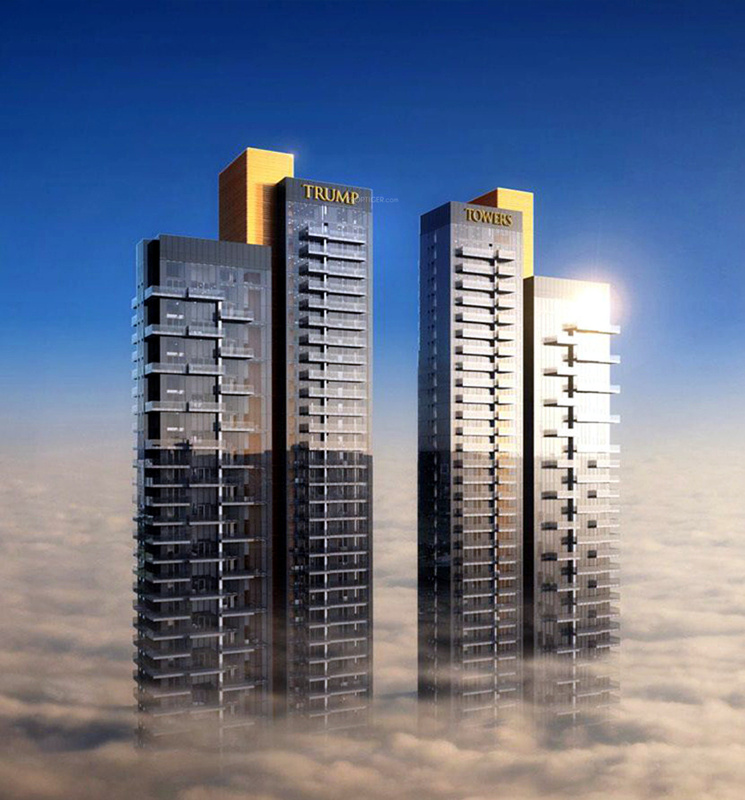 Trump Towers are much more than an imposing form! These towers stand for design at its best. 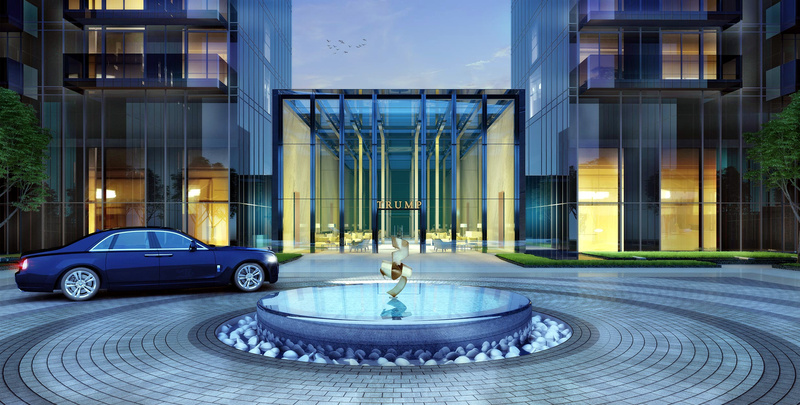 Each residential unit would be luxury at its best. Every unit will have a private elevator that would open into a beautiful private entry ensuring complete privacy for its residents. All rooms in the towers are designed to be rooms with a view! Depending on the direction, the rooms would offer a spectacular view of the city, the neighbouring golf-course, or the splendid Aravali Hills. Floor-to-ceiling windows in every room ensure an abundance of natural light. One in every three units features 22-feet high ceiling in living rooms that lends the feel of a duplex penthouse. 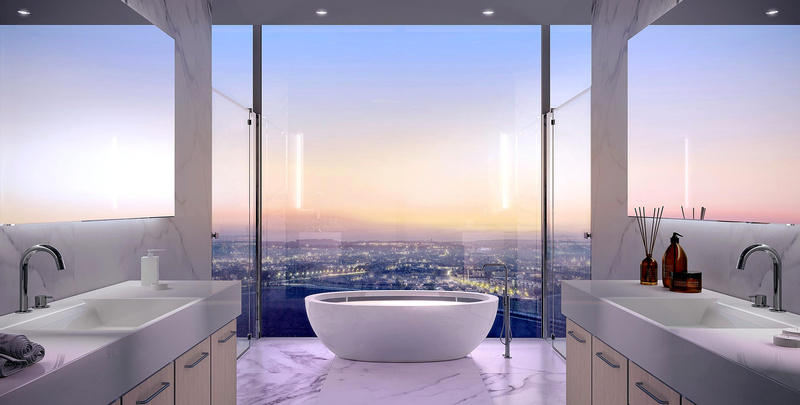 Amenities at Trump Towers are as luxurious as the residences. A temperature-controlled indoor pool, spa, fitness centre, sauna, massage rooms, library, games room, lounge, children’s play area—everything here exudes opulence and style. A fine-dine restaurant and business centre provide that extra edge. Well-trained staff would be available to provide services such as in-residence catering, concierge and valet parking.